Telecom service provider Vodafone has launched its 4G services in Kolkata and as part of its January 26th special offer, it is providing an array of data packs ranging from 150 MB at Rs 42 to a bonanza pack of 25GB at Rs 2,049. 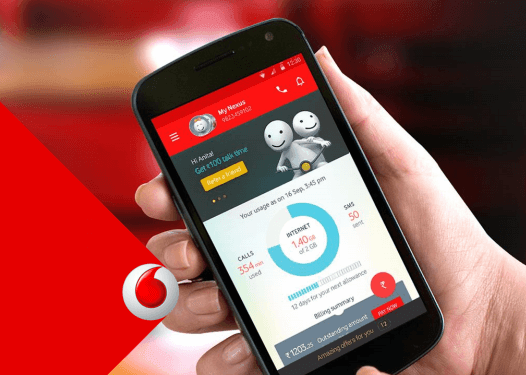 For Vodafone customers, it would be a free upgrade to 4G along with a 4G SIM. It is offering 100% extra data for all 4G customers for three months and free unlimited movie subscription. 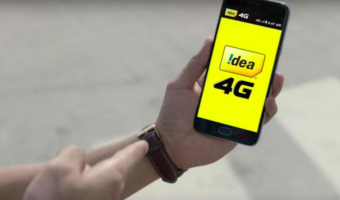 The company plans to increase the intensity of its 4G rollout to cover important metros—Delhi, Mumbai, and Bengaluru by March 2016. It claims that testing of 4G services in these locations has already proved successful and it has partnered with global technology service providers for the network roll out. Vodafone has already started rolling out 4G ready SIMs in these markets inviting customers for a free upgrade. When Vodafone will launch 4g in Falakata?? ?